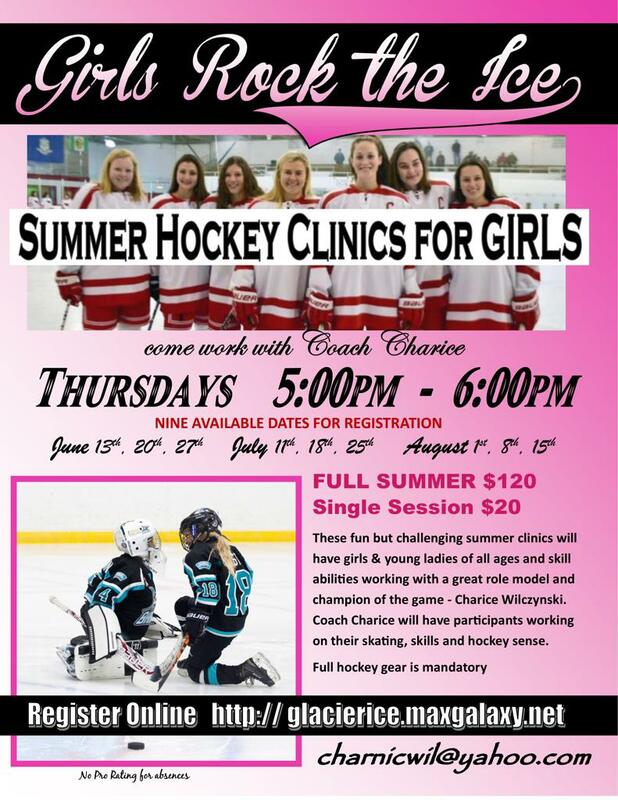 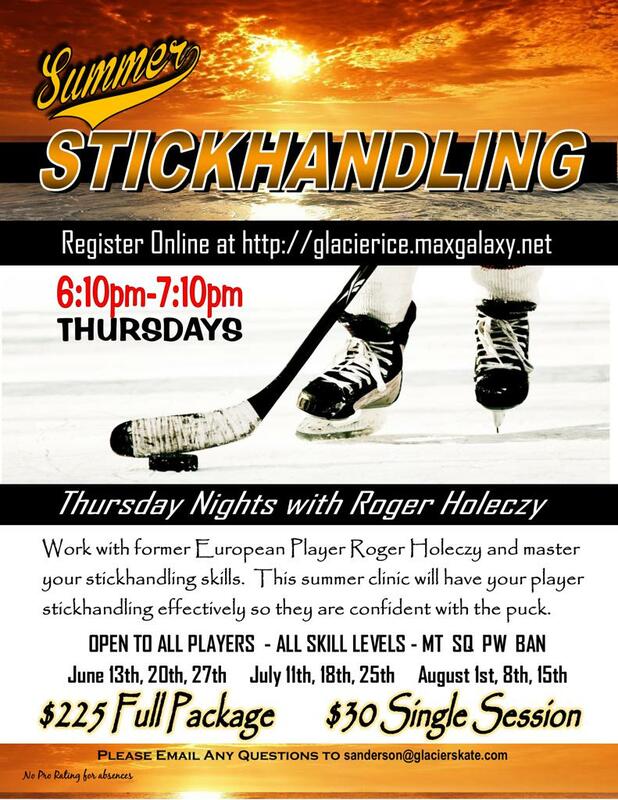 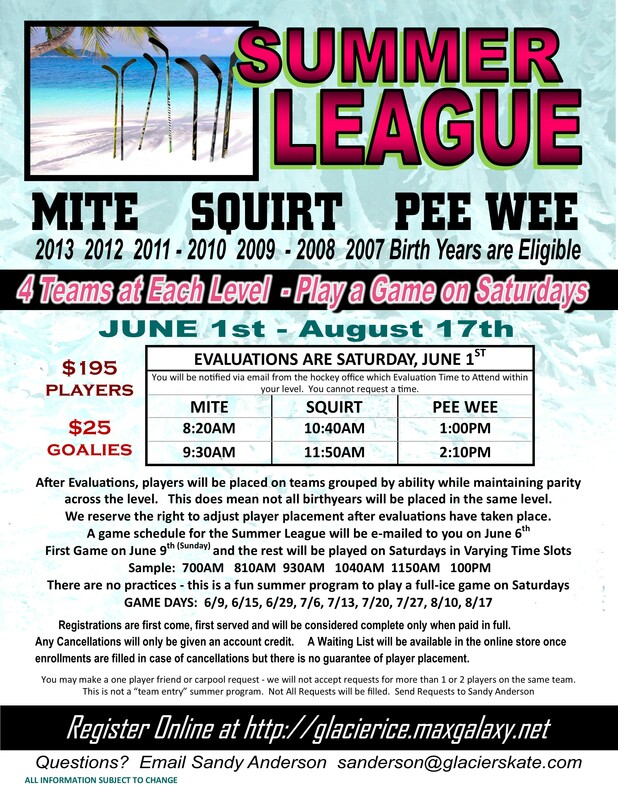 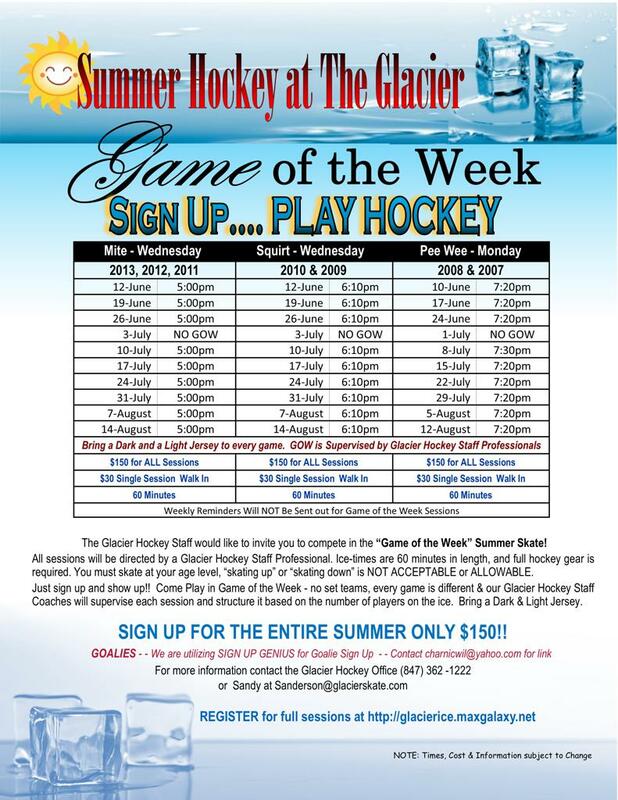 OUR GLACIER HOCKEY SUMMER CLINICS & PROGRAMS ARE OPEN FOR REGISTRATION!! 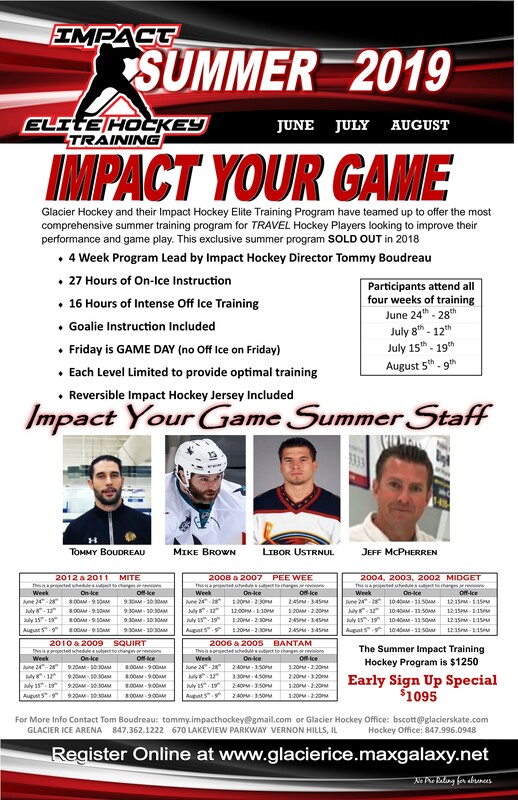 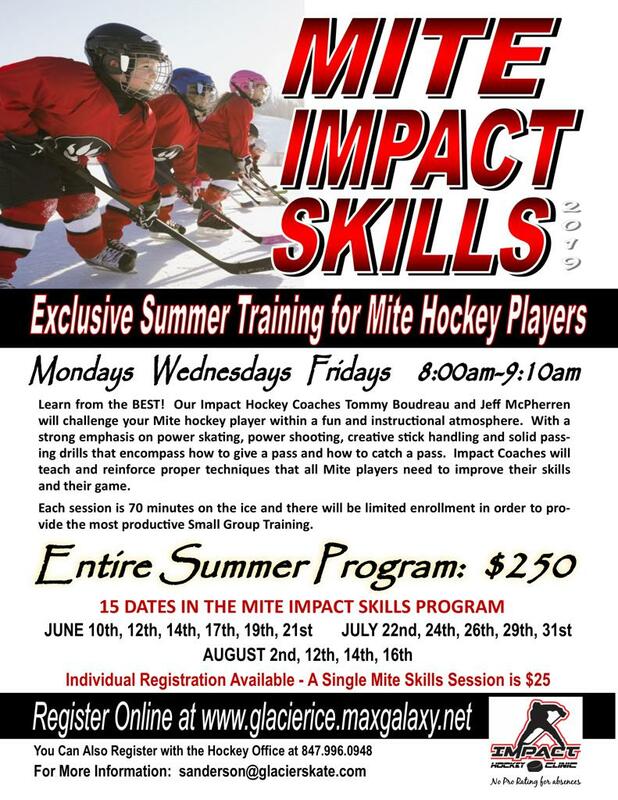 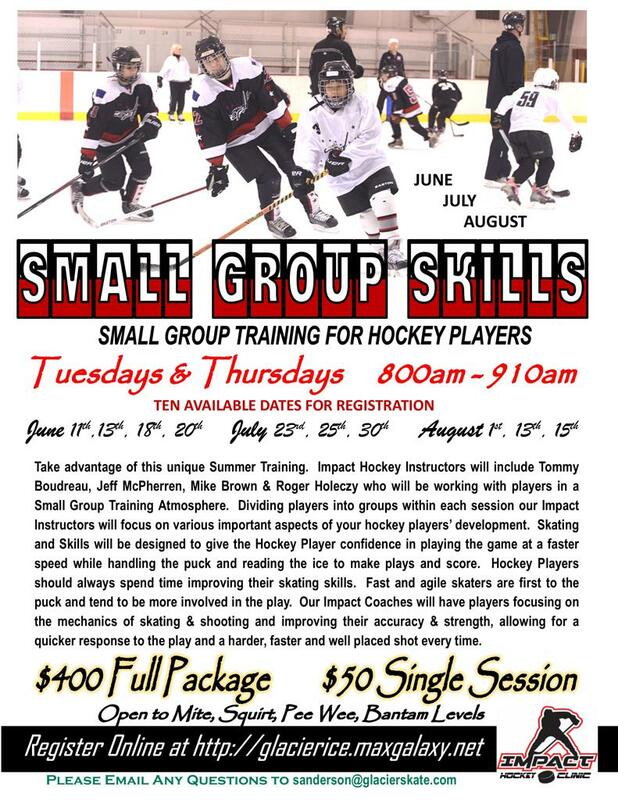 REGISTRATION NOW OPEN FOR OUR "IMPACT YOUR GAME" SUMMER TRAINING FOR TRAVEL** HOCKEY PLAYERS!! 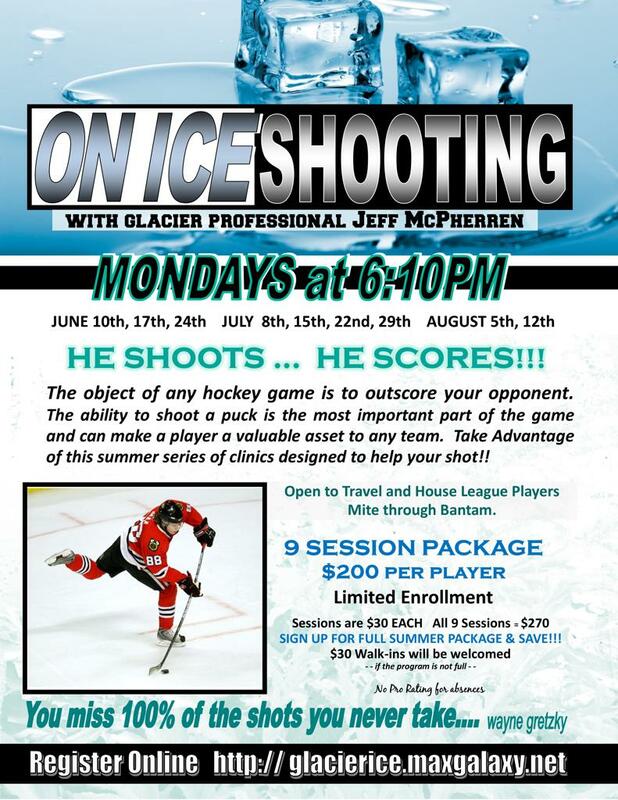 Glacier Hockey is pleased to offer various hockey programs and camps through out the summer months for hockey players. 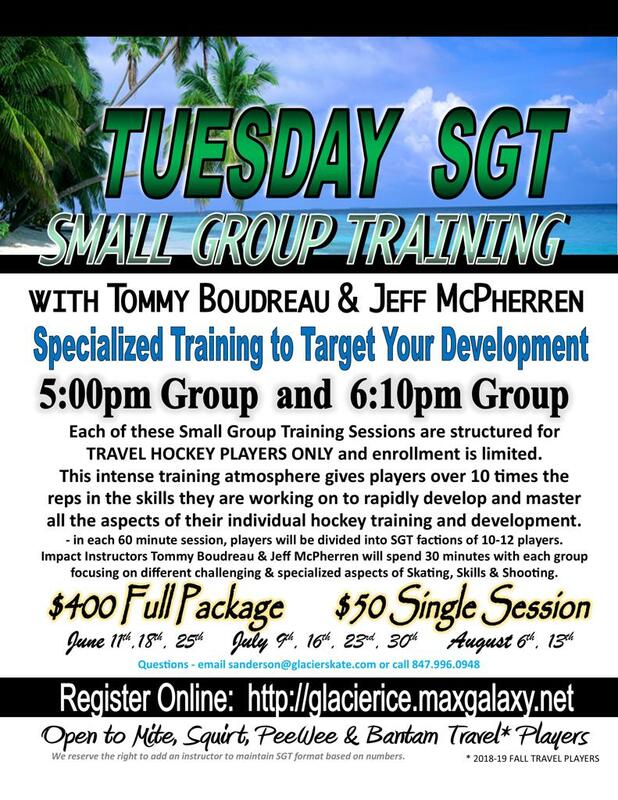 Train w|Besa for an entire week! 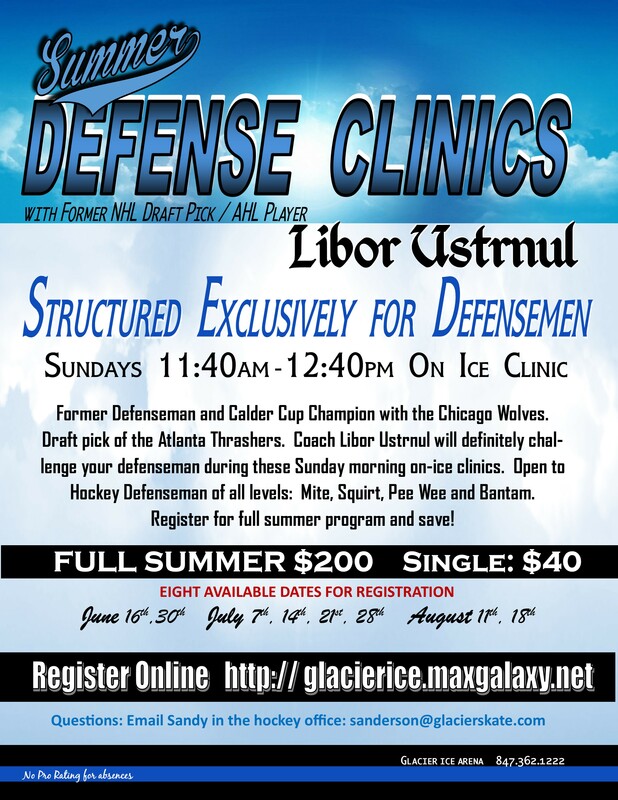 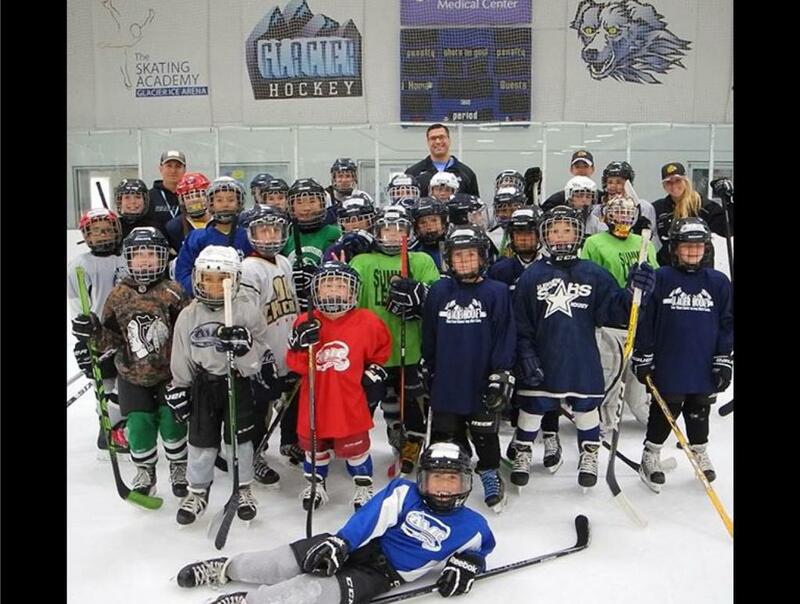 All Camps & Clinics provided by Glacier Hockey are subject to change. 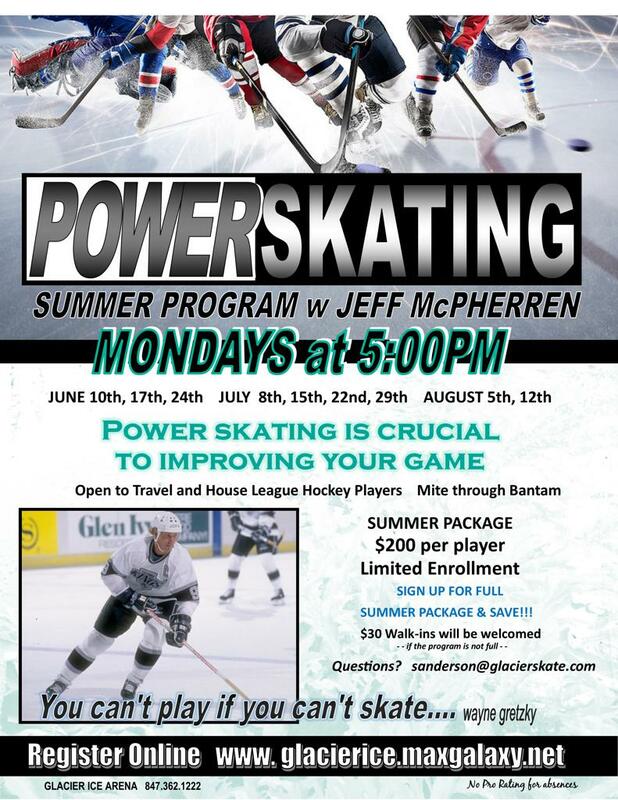 Particularly due to professional instructors and their busy schedules. Are you looking for a Summer Goalie Camp? 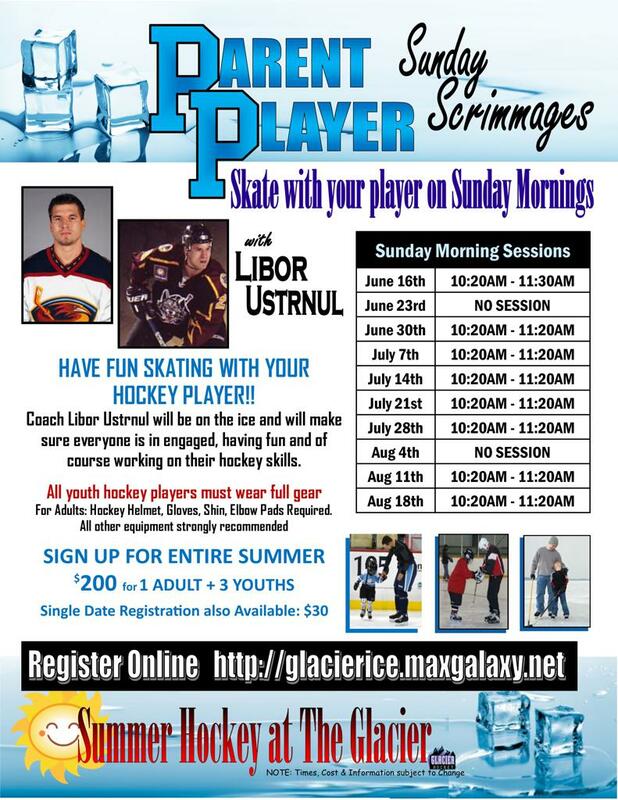 Most Registrations will now go through the Online Store - Max Galaxy. Click the "Online Registration" picture link below to bring you to the online store. 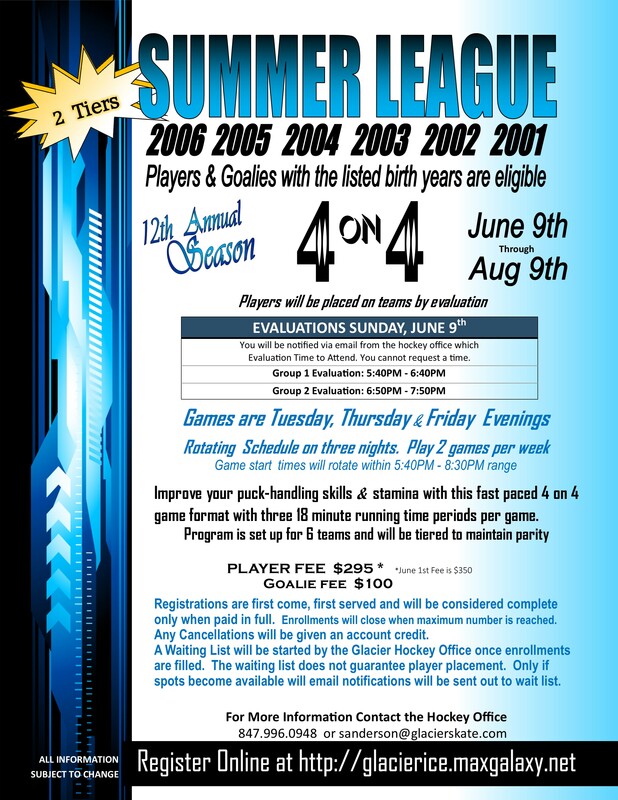 You must create a customer account if you don't already have one in order to register for a Summer Camp. 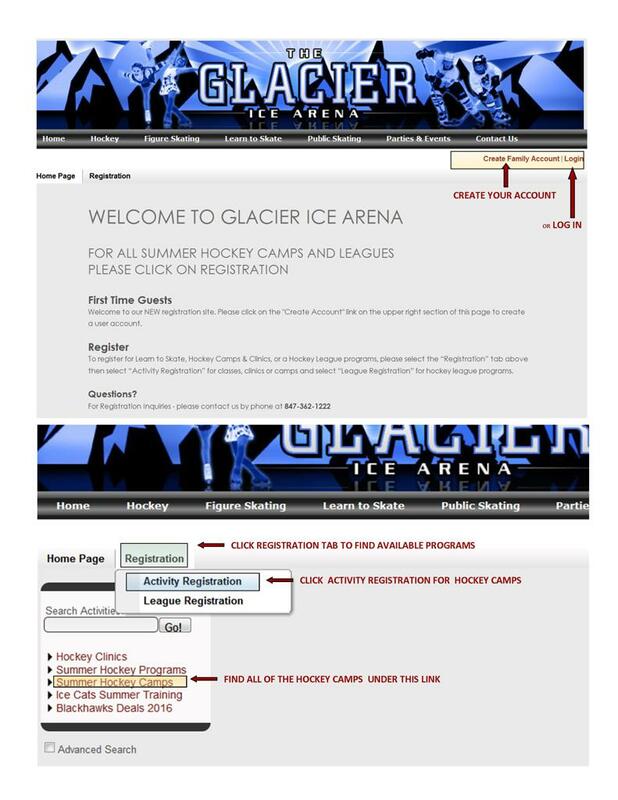 All Camps will be listed under the Registration Tab, click on "Activity Registration" and then look for "Summer Hockey Camps"
Please Note: The Max Galaxy Registration System does support all browsers, however Firefox seems to be the most preferred.